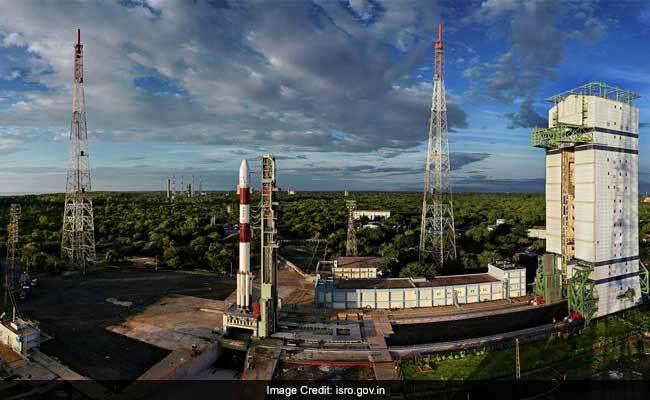 The ISRO is getting ready for the Cartosat-2 series satellite mission in mid-December from the Satish Dhawan Space Centre or Sriharikota High Altitude Range (SHAR), an official of the space agency told news agency PTI. Hyderabad: The Indian Space Research Organisation plans to launch a satellite on board Polar Satellite Launch Vehicle or PSLV in December, the first since its unsuccessful mission to orbit a navigation spacecraft nearly one-and-a-half months ago. This would be the third satellite in the Cartosat-2 series. In February this year, PSLV-C37 launched the first Cartosat-2 series satellite along with 103 co-passenger satellites in a single flight. In June, India's workhorse launch vehicle launched the second one along with 30 co-passenger satellites -- the 39th consecutively successful mission of PSLV. But a PSLV-C39 flight carrying IRNSS-1H navigation satellite on August 31 was unsuccessful, in what is seen as a setback to ISRO. "We plan to launch Cartosat-2 series satellite 3 mission, which is a follow-on mission in the Cartosat-2 series with the primary objective of providing high-resolution scene specific spot imagery, in mid-December," the official said. "There will be a few foreign co-passenger satellites...about 15 to 20 (nano satellites)," he said. The total number of customer satellites from abroadplaced in orbit by PSLV so far is 209, according to ISRO.